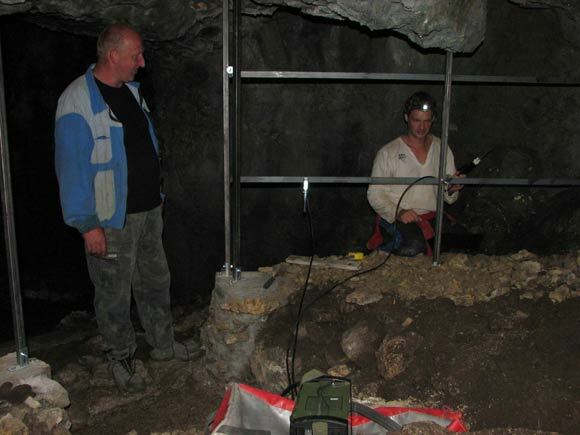 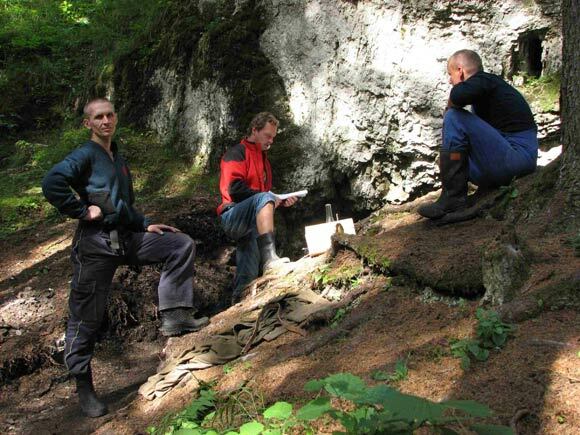 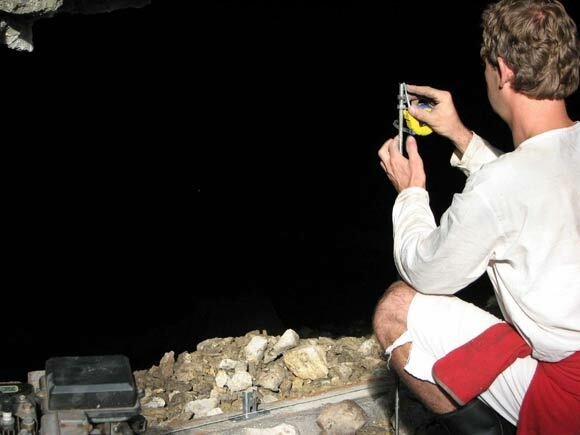 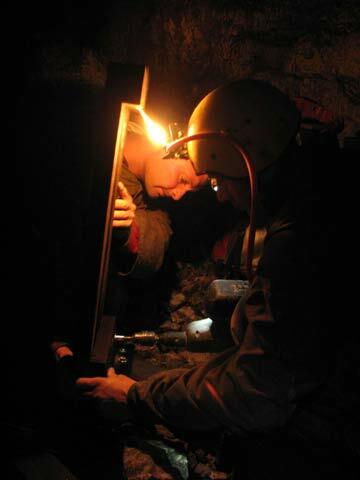 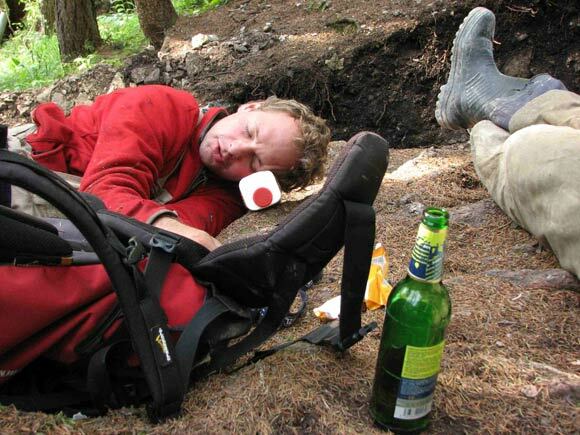 Something about 28.8.2009 we started working in the cave itself. 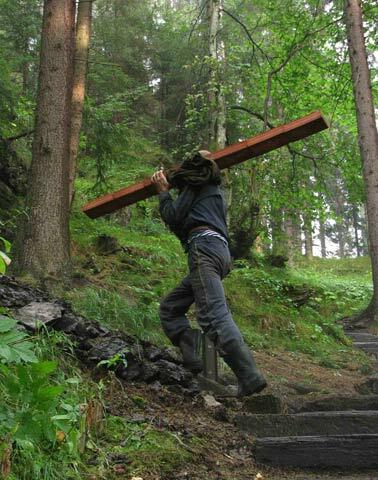 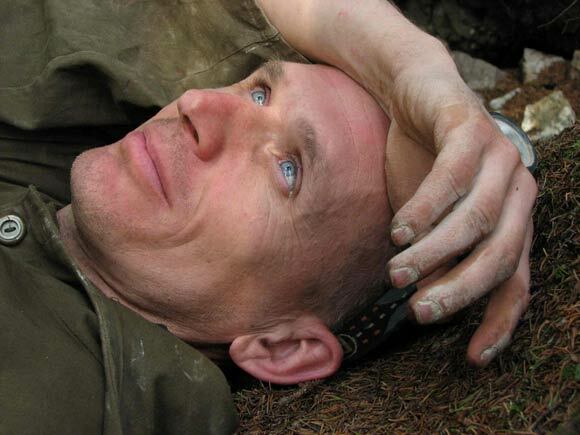 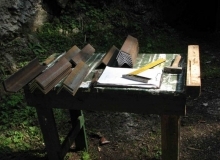 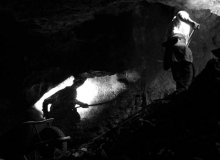 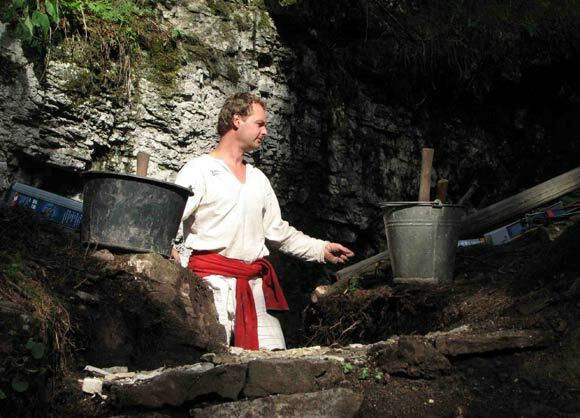 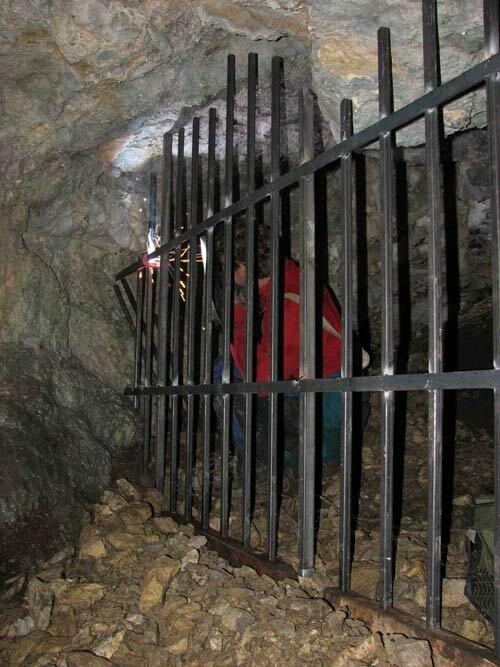 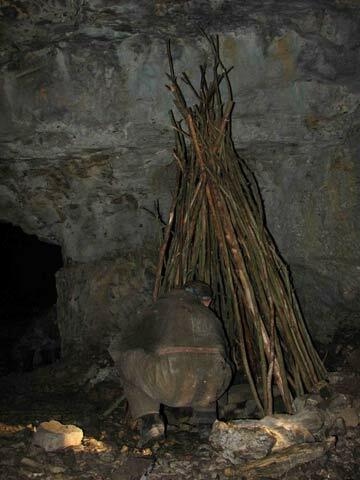 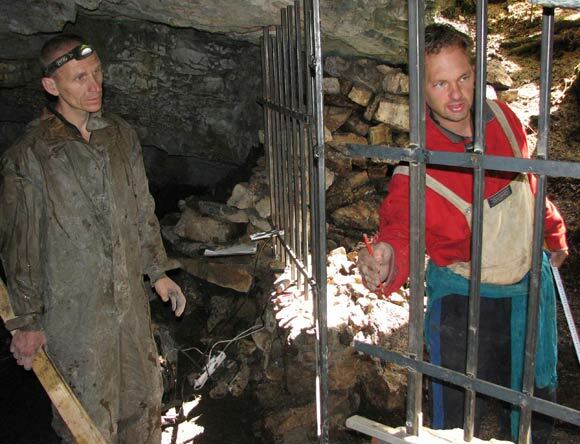 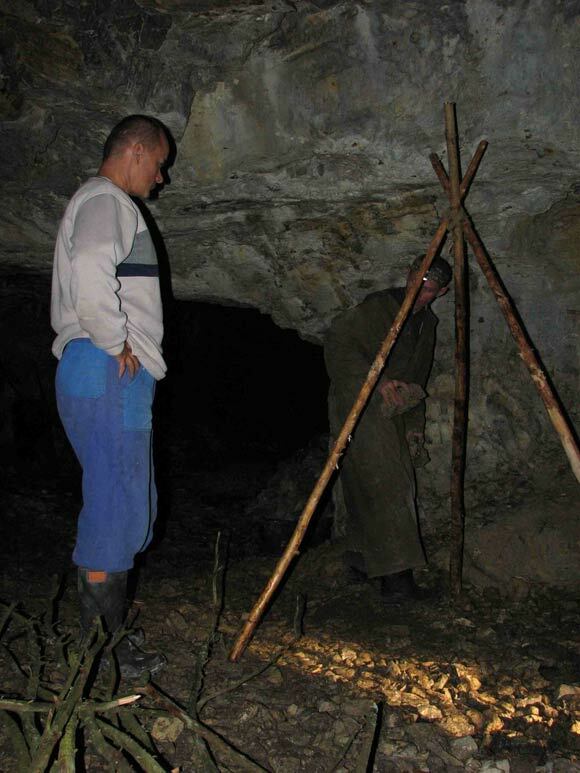 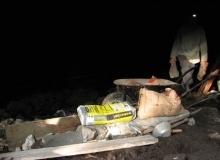 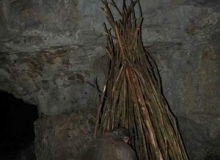 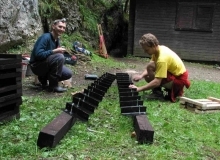 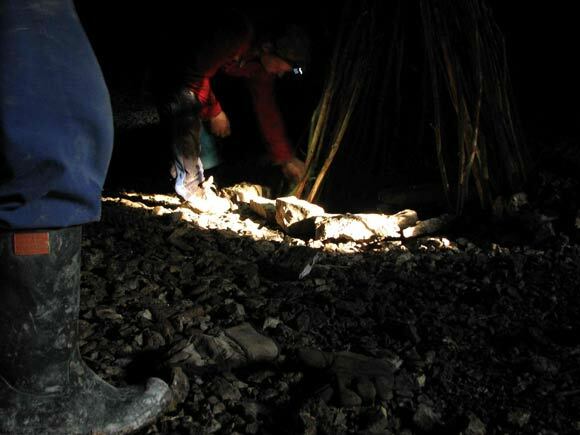 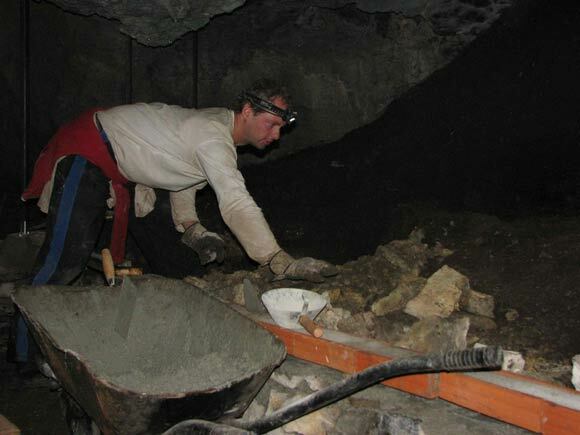 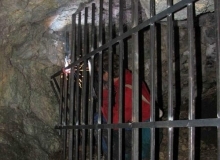 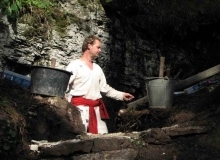 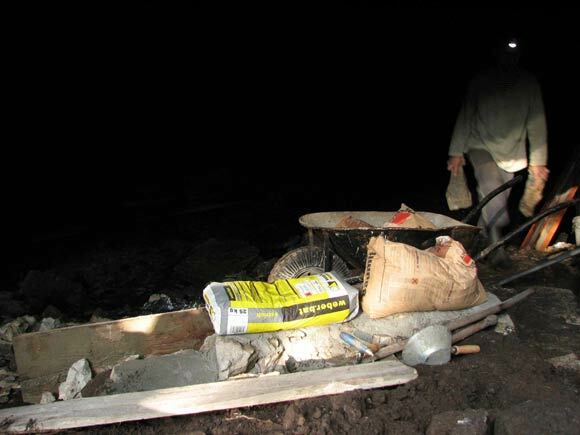 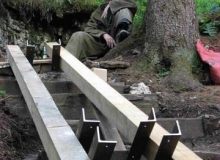 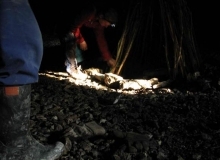 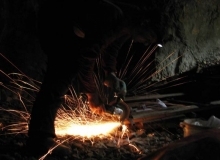 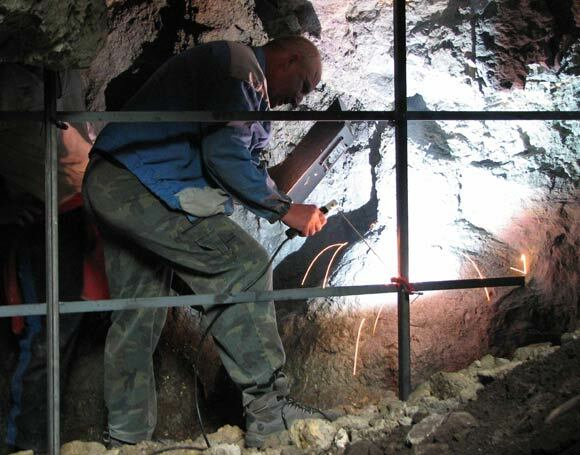 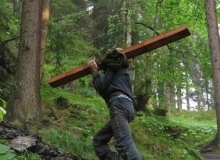 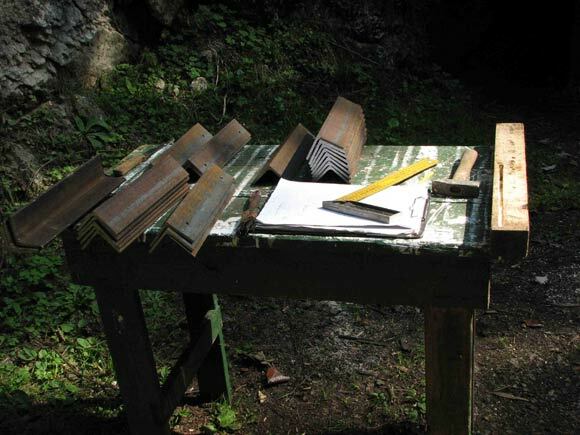 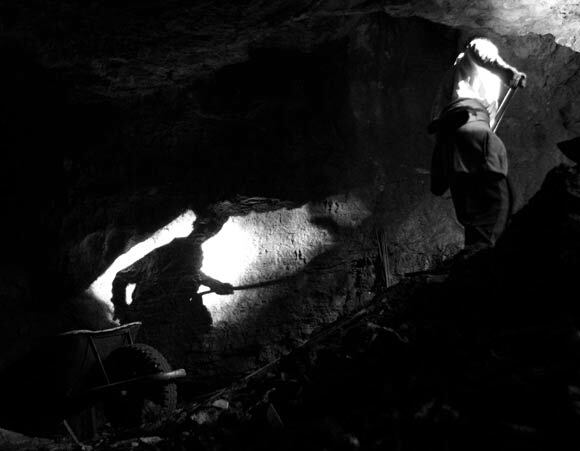 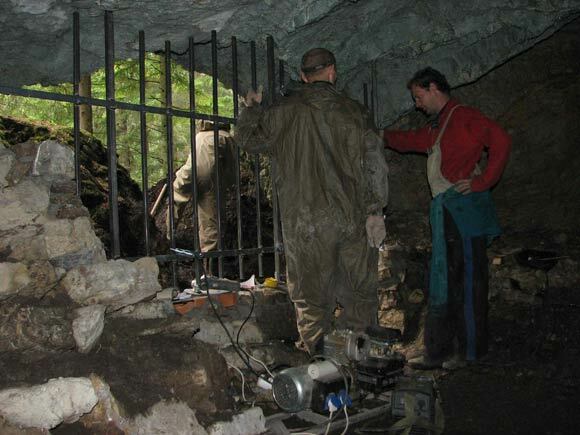 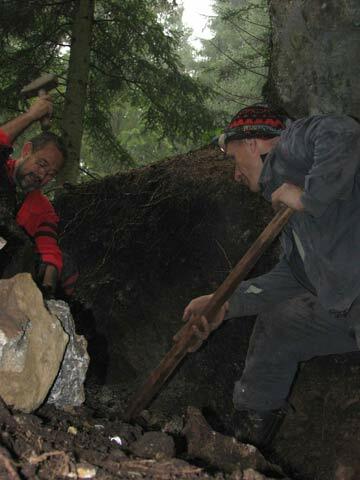 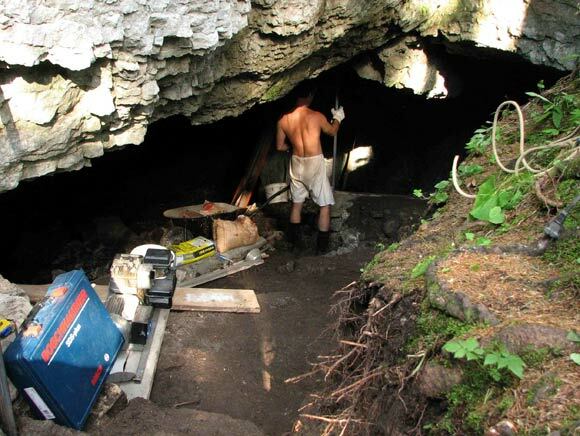 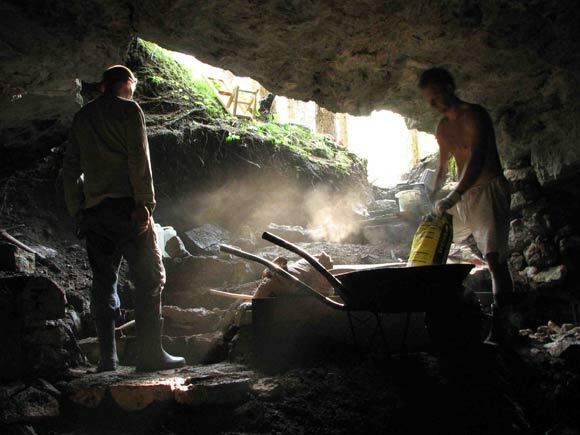 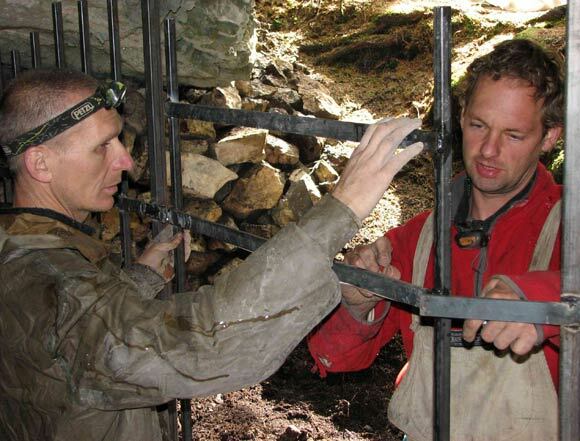 Repair of sidewalks, construction of low walls, cleaning, cleaning of the woods and carbon, manufacture and installation of two stairways to the conclusion of the cave. 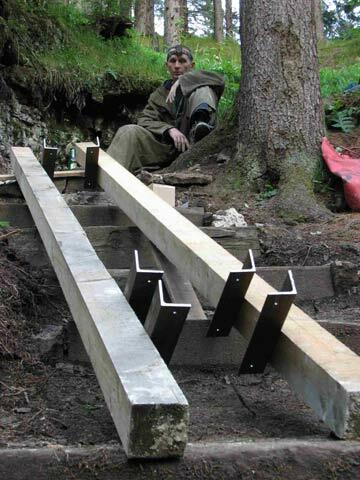 Thus we started.